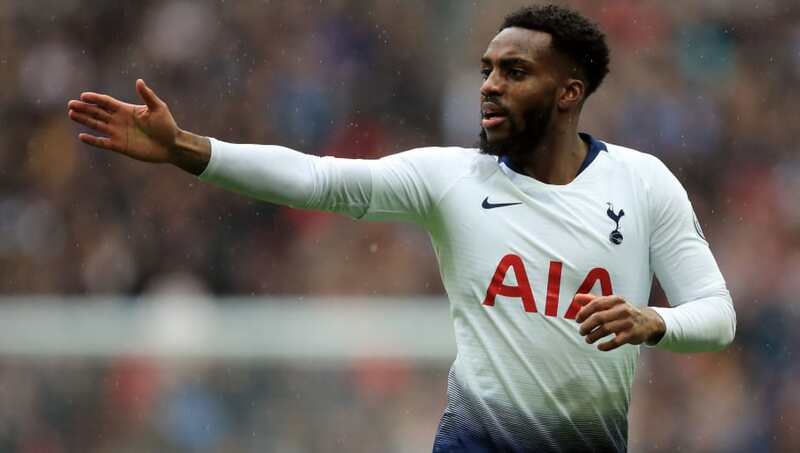 ​Tottenham full-back Danny Rose has suffered a groin injury which may force him to withdraw from the England squad for the upcoming Nations League games against Spain and Croatia. The England international was replaced by Ben Davies in the latter stages of Spurs' 1-0 win over Cardiff on Saturday, after Rose pulled up having felt his groin. Speaking to ​Football London after the match, Mauricio Pochettino said: "It was the same as it was after Huddersfield, a problem in his groin. He felt it again. "Hope that nothing important but of course we need to assess. He needs to go to the national team and see what happened. He needs to check in with the national team." The ​north London side are already in the midst of an injury crisis with Jan Vertonghen, ​Dele Alli, Christian Eriksen, Mousa Dembele and Serge Aurier missing. There could have been another potential injury after Joe Ralls' brutal lunge on Lucas Moura off the ball, which resulted in the ​Cardiff man receiving a straight red card. Pochettino shared his views on the foul, and also responded to Warnock's sarcastic clapping towards Kane which suggests that the England striker helped get Ralls sent off. The Argentine added: "From my vision in the dugout, always you know in life it looks bigger than on TV. When it was in the moment I said 'send off', 'red card'. "The same reaction to the referee. Of course, it was so tough, the foul. "We cannot take seriously in that moment what happened on the pitch. The passion and he's so expressive. I understand it's part of the football and he's a person I respect a lot and it's so nice to meet him on the pitch."